Seventeen ships enrolled in Amver this week. It is testimony to the spirit of the seafarer, ensuring no call for help goes unanswered. Seafarers will move heaven and earth to save lives and we appreciated their willingness to change course and risk their lives to save another. Help us welcome the newest Amver members and if you haven't joined, enroll today. 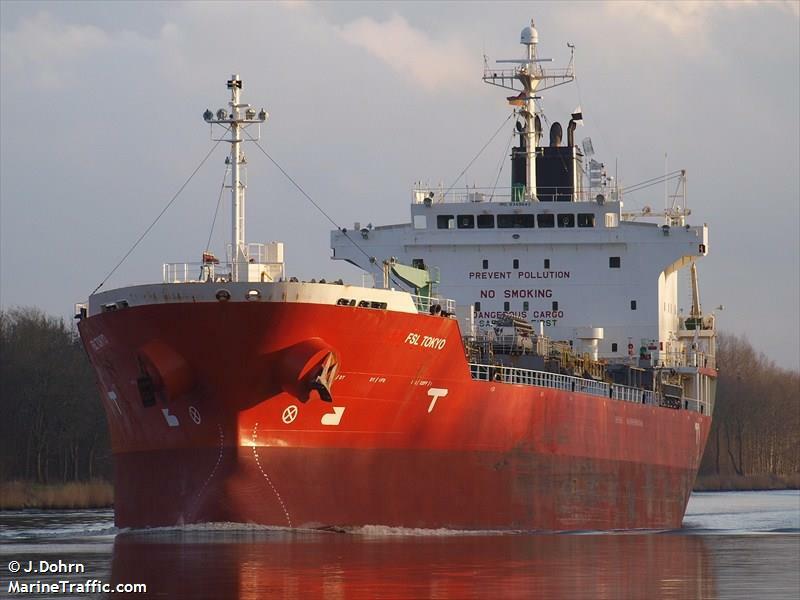 The first Amver rescue of 2016 was completed by the M/V FSL Tokyo approximately 81 miles soutswest of Isla de Juventud, Cuba on Friday, January 15, 2016. The Amver participant Fast Titan reported to U.S. Coast Guard rescue personnel in Miami thay they had encountered 17 Cuban migrants in an unseaworthy makeshift raft. The Fast Titan reported the migrants were seeking rescue and their craft was not doing well in the confused 6-foot seas. 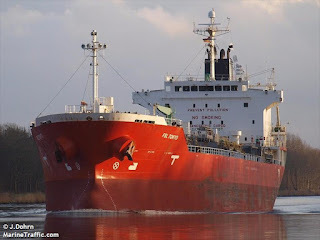 The Fast Titan was unable to safely embark the migrants but requested the assistance of the 482-foot chemical tanker FSL Tokyo. The FSL Tokyo is also an Amver participant. The Singapore flagged tanker was able to bring the 17 Cubans aboard and provided medical assistance and food. Their were no serious medical issues with the survivors. The FSL Tokyo coordinated with Jamaican Defense Forces to accept the migrants. The Fast Titan, managed by Edison Chouest Offshore of Louisiana, enrolled in Amver on April 1, 2011 and earned five Amver participation awards. The FLS Tokyo, managed by Nordic Tankers A/S of Denmark, enrolled in Amver on March 17, 2008 and earned two Amver participation awards. We continue to see new vessels enroll in Amver. We're thrilled and happy to see new ships join the ranks of those helping ensure no call for help goes unanswered. Have you joined yet? Help us welcome our latest ships. Happy 2016! We're happy to share the first list of vessels joining Amver for 2016. We hope you will consider joining the world's only volunteer search and rescue system that uses commercial ships to answer the call for help. Help us welcome the latest members of the Amver safety network.